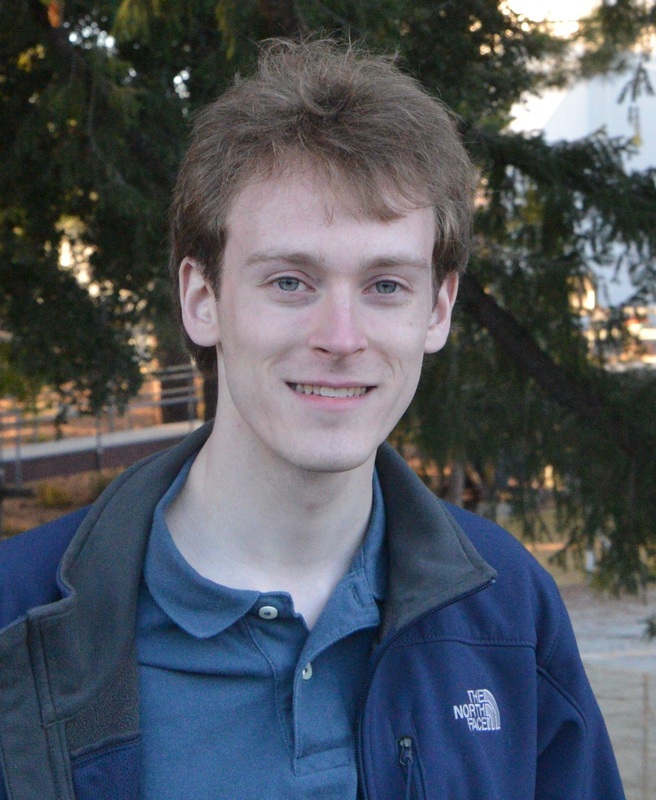 Arthur Adams is a third year graduate student in Astronomy at Yale and a Gruber fellow. He is currently working with his advisor Greg Laughlin on a comprehensive analysis of techniques to model the atmospheric properties and dynamics of exoplanets on eccentric orbits. He uses global atmospheric circulation models as well as a radiative model of his own to apply to phase curves of known exoplanets. Arthur is originally from Walnut Creek, California, and got his bachelor's in physics from Brown University and a master's in physics from San Francisco State University where he studied the statistics of exoplanets in their habitable zones. Ryan is a third year graduate student in Astronomy at Yale. He is working on the design and construction of the EXtreme PREcision Spectrograph, which will be commissioned at the Discovery Channel Telescope in 2017. He will also be deriving a well-quantified assessment of RV error sources for the instrument and building the exposure meter with wavelength dependent sampling to establish accurate barycentric corrections. Ryan is from San Diego, California, and he attended Northern Arizona University as an undergraduate. 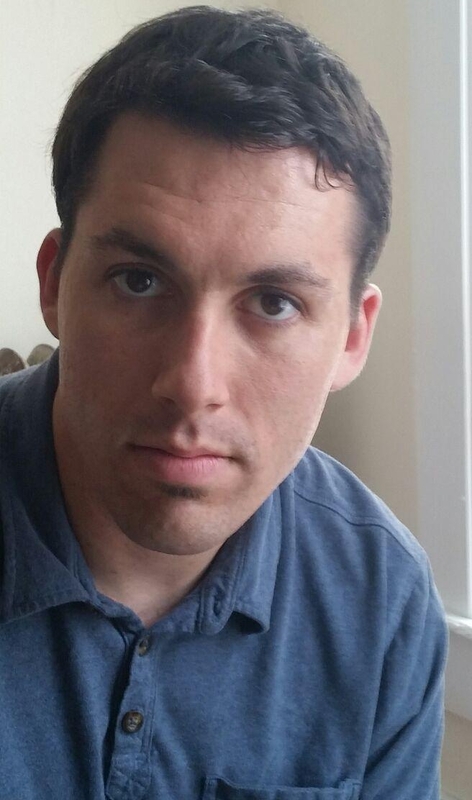 Allen is a third year graduate student in Astronomy at Yale and an NSF grad student Fellow. Allen has been working on developing statistical analysis techniques to disentangle stellar photospheric velocities from orbital velocities in our spectra. He will be using EXPRES at the DCT to understand planet formation and evolution for stars of different ages. 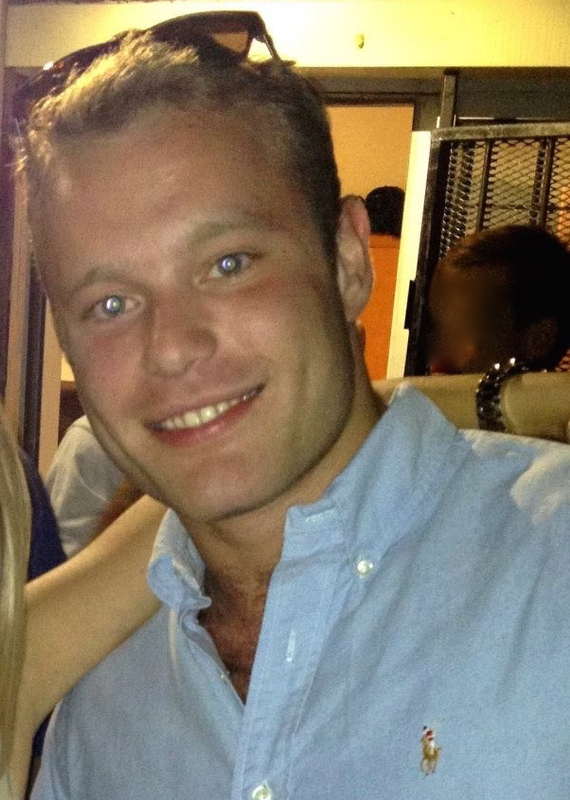 Allen grew up in Mystic, CT and attended Williams University as an undergrad. He enjoys playing squash, watching Star Trek, and figuring out songs on the piano. Sarah is a second year graduate student in Astronomy at Yale. She spent a year in graduate school at the University of California Santa Cruz before transferring with her advisor, Greg Laughlin. She is working on a search for non-transiting hot Jupiters in Kepler systems of transiting planets and an exploration of the multi-resonant planetary system, GJ 876. 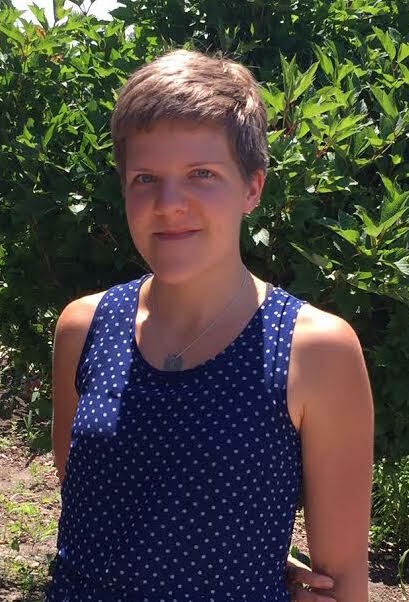 Sarah grew up in Madison, WI and attended the University of St. Thomas for her undergrad, where she majored in physics and applied mathematics. Learn more about her research from her website! Joey is a fifth year graduate student in Astronomy at Yale. 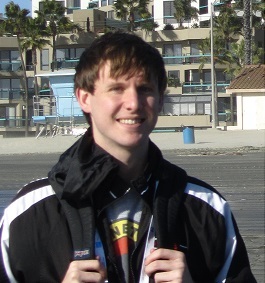 Joey has been working with the Planet Hunters project to discover new planet candidates from the Kepler Mission data with a focus on understanding planet formation in binary star systems and exoplanet statistics for orbital periods longer than a year. He is currently working on long-period planet statistics for M dwarf host stars. Joey is a politician at heart and plans to work on science policy in D.C. after he completes his PhD. He is proud of his Iowa heritage and he attended the University of Iowa as an undergrad (go Hawks!). In his free time, he likes to watch movies, particularly cheesy sci-fi films, and watch football. Darryl grew up in the Philadelphia area and attended the University of Pennsylvania where he majored in physics and mathematics. 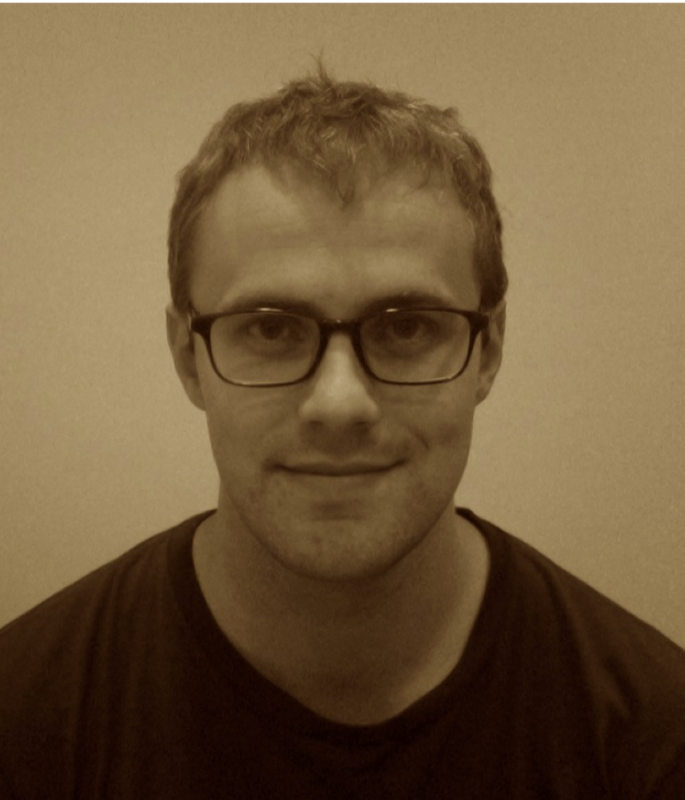 He is currently working with Professor Greg Laughlin on hydrodynamical planet migration models. His research interests include planet formation and stellar astrophysics. In his free time he enjoys travelling, playing sports, being in the outdoors and science outreach. Learn more about his research. 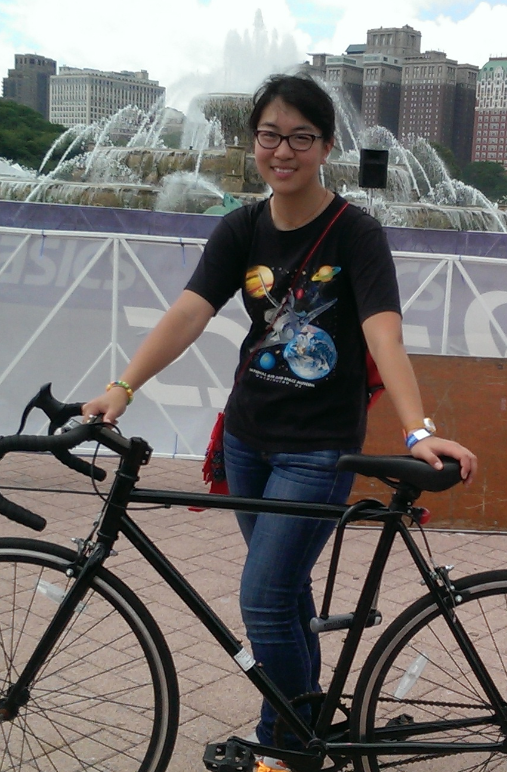 Lily is a first year graduate student in Astronomy at Yale and an NSF grad student fellow. Lily is digging into our data on the alpha Cen A and B systems to set planet detectability limits for that system. Lily attended the University of Chicago as an undergrad where she triple majored in math, physics, and biology. In addition to radial velocity, Lily enjoys triathlons, house plants, and scavenger hunts.